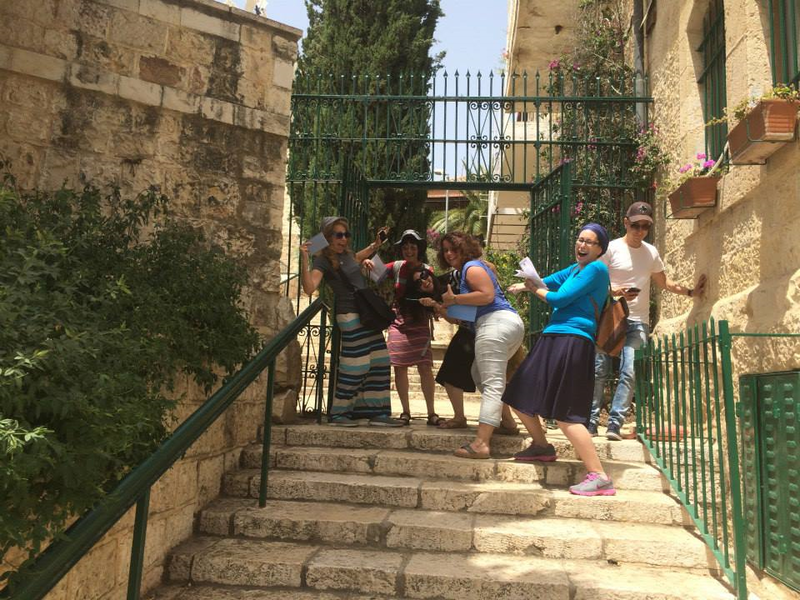 Yesterday morning I attended my third scavenger hunt, organised by Israel ScaVentures. Although the whole event took just two hours, I feel it needs at least two blog posts to do it justice. This one is about what we saw and learned. So obviously I knew all there is to know about Yemin Moshe. Wrong. I discovered plenty from the scavenger hunt. The Lion Fountain, we read from the excellent Mission Pack, was donated to Jerusalem by Germany in 1989 and each part of it symbolises something. I heard a third reason why the windmill was hardly used, on top of the two I mentioned here: it was designed to work with British wheat and was not suitable for the hard wheat of Jerusalem. And there was plenty more fascinating information, all absorbed in a friendly, fun atmosphere. Handmade in Israel – the most detailed post. 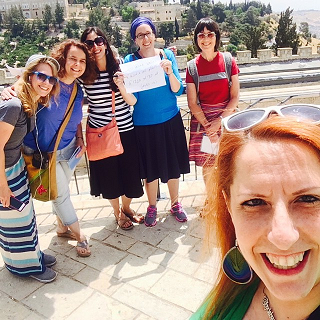 If you’re in Jerusalem, Israel ScaVentures is a great, fun way of learning about this special city. I once took a tourist bus tour around my home town and learned a lot – it’s easy to ignore things you see everyday.